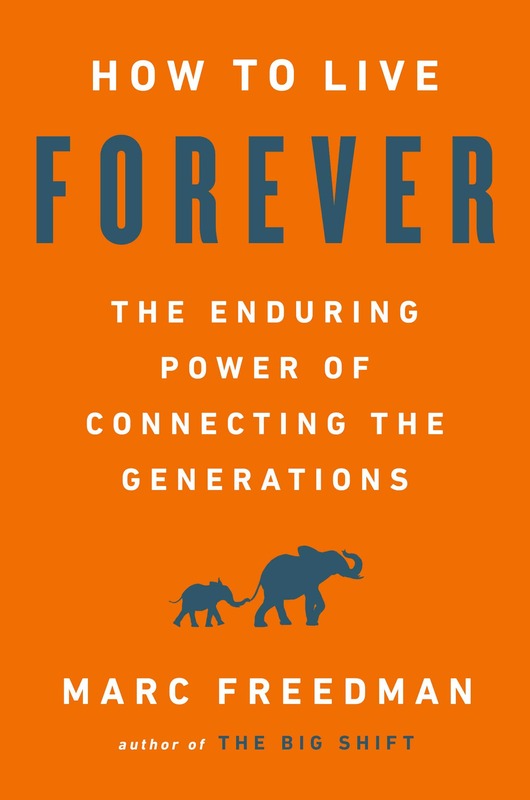 In his newest book – How to Live Forever – Encore.org President and CEO Marc Freedman issues a deeply personal call to find fulfillment and happiness in our longer lives by connecting with the next generation and forging a legacy of love that lives beyond us. Buy The Big Shift: Navigating the New State Beyond Midlife now on Amazon.com. As millions of boomers cross the threshold into midlife, the discussion about longer lives in America has been entirely about the staggering economic costs of a dramatically aging society. 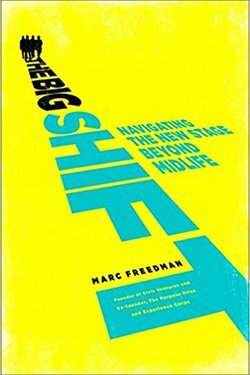 In The Big Shift: Navigating the New Stage Beyond Midlife, Encore.org President and CEO Marc Freedman issues an impassioned call to accept the decades opening up between midlife and anything approximating old age for what they really are: a new stage of life, an encore phase. Baby boomers are inventing a new phase of work. It’s one of the most significant trends of the new century, and the biggest change in the American work force since the women’s movement. Marc Freedman tells the stories of these encore career pioneers, who are working not only for continued income, but for the promise of more meaning and the chance to do work that matters. As their numbers begin to swell, these individuals hold the potential to transform work in America – and create a society that works better for everyone. Buy the book on Amazon.com. In the late 1990s, Marc Freedman was struck by the narrow, negative portrayal of America’s aging, focused almost entirely on money. He wondered: Were boomers really going to put such a strain on Social Security, Medicare and other government programs that they would bankrupt the country? 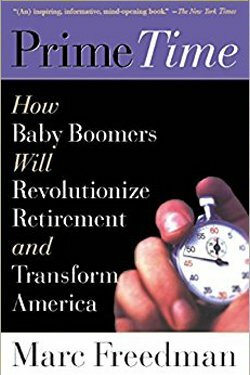 In Prime Time: How Baby Boomers Will Revolutionize Retirement and Transform America, Freedman tackles that question. Prime Time, which The New York Times called an “inspiring, informative, mind-opening book,” expands the picture so that we become more aware of the potential opportunity present in the aging society, and to create new roles for older Americans to make their time, talent and experience available for strengthening communities. Buy the book on Amazon.com. 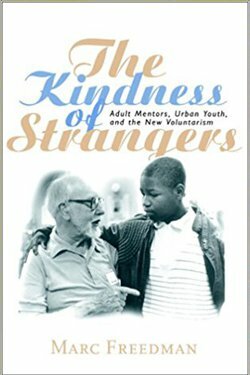 The Kindness of Strangers tells the story of a group of concerned adults who mentor inner-city youth. The book, first published in 1993 and reprinted in 1999, describes what volunteers can do to improve the conditions of young people living in poverty and chronicles the rise of the mentoring movement, examining its wider implications for education and social policy. Freedman brings experience, research and realism in an effort to present the truth about the mentoring movement. Buy the book on Amazon.com. 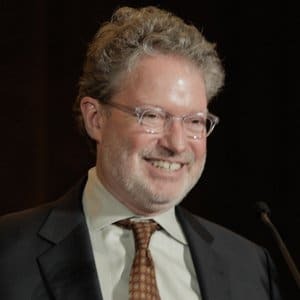 Marc Freedman, President and CEO of encore.org, is a renowned social entrepreneur, thought leader and writer. 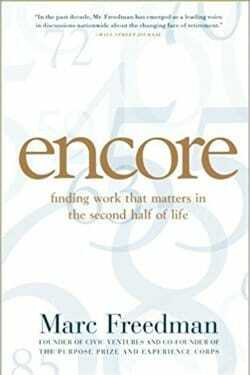 Under Marc’s leadership, encore.org has pioneered innovative programs and sparked a growing movement in the United States and beyond to tap the talent and experience of people past midlife as a human resource for solving our most vexing social problems.